This Saturday’s St. Patrick’s day will be a time of celebration for many; but with some spending hours consuming alcohol, there is a danger for the holiday to turn deadly. While AAA East Central and the Ohio Department of Transportation want everyone to have fun, it is important to do so with safety in mind. Planning ahead to avoid operating a vehicle while impaired (OVI) can keep you and others around you safe. 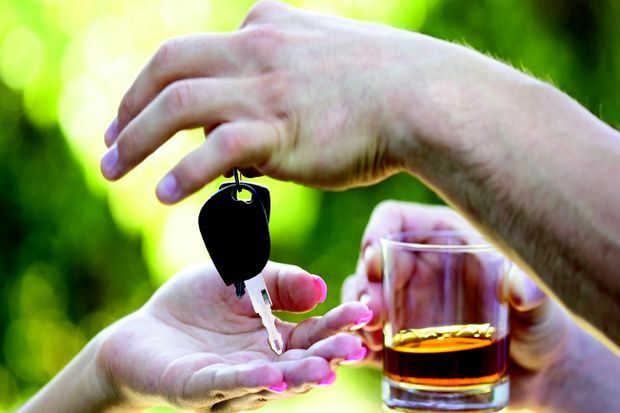 So far this year, there have been 1,522 alcohol-related crashes resulting in 26 deaths in Ohio. “Every alcohol-related crash is preventable. A good decision before heading out to celebrate can keep you from making a bad decision at the end of the night. Designate a sober driver, use a taxi, ride-share, or public transit to get home,” said Ohio Department of Transportation Director Jerry Wray. Take a cab, or a ride share. Rent a hotel room or stay overnight where you are. If hosting a party, offer non-alcoholic drinks to designated drivers. If possible, provide overnight accommodations to guests who’ve been drinking. Commit to never driving while under the influence of alcohol or drugs. If you suspect a driver is under the influence, stay as far behind their vehicle as possible and as soon as it’s safe to do so, pull over and call 911. Since you can’t control the actions of other drivers on the road, the best protection is to buckle up every time you get into a vehicle.